Location: Valley View Park, 2210 Garden Drive. 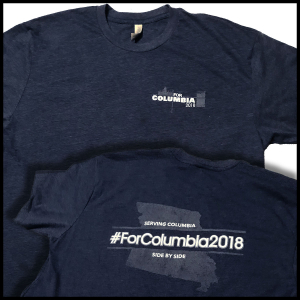 One of the rewarding ways in which ForColumbia serves our city is by bringing Christians together to serve other churches that are actively working every day in the lives of people in Columbia. 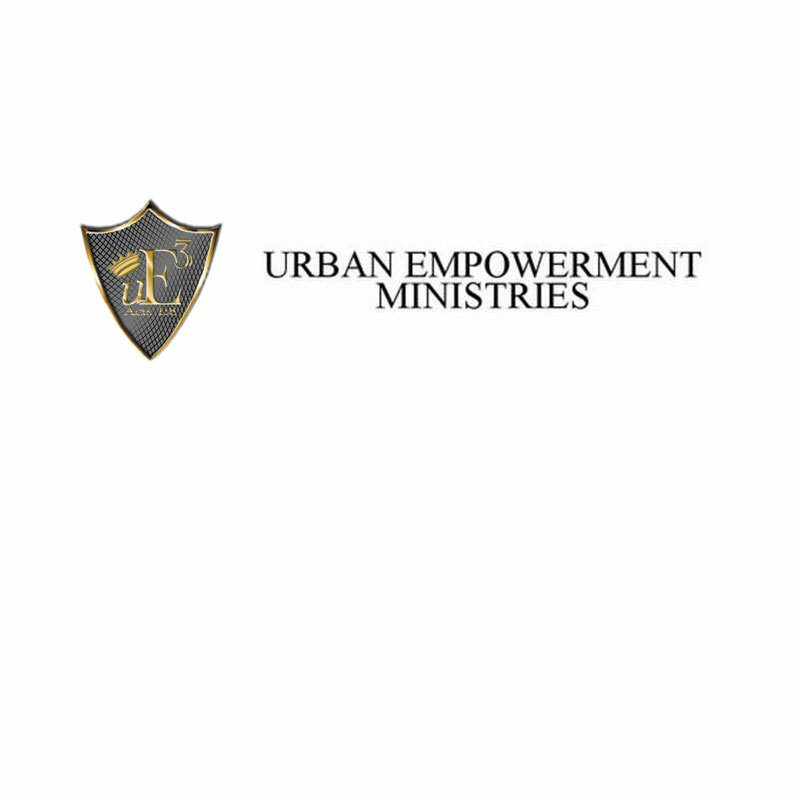 Urban Empowerment Ministries is an active church with an outward focus. This congregation has been working to repair and renovate its space to better serve a growing congregation, so we want to come alongside and make light work with many hands. Anytime we can bring Christians from different congregations to serve together, we think it benefits our community. This is why we think your day will be well spent serving at Urban Empowerment Ministries. ForColumbia volunteers will work indoors at this site painting the youth ministry space. ForColumbia will provide all paint and supplies. Volunteers should dress appropriately for painting. No, we do not encourage younger children to serve at this site, as we ask that children not be allowed to paint.